The Baronnies Provençales welcome you with a clear blue sky, an intense sunshine all year long, and the perfumes of a wild or cultivated nature. Near to the Mont Ventoux, between Alpes and Méditérranée, the country of Nyons and Baronnies enjoys remarkable luminosity, mild sunny climate, preserved landscapes and quality local products. A promise for successes holidays! In place like Rémuzat, already the Provence take an air of alpine region. This area is most discreet and less know but its beauty stays wild and genuine: wonderful fauna and flora, prestigious heritage site steeped in history, tasted products, a land of sports and thrills. To please children and adults in any season. Take some time to stop in Rémuzat, village with stone houses and clay tiles. Look up to contemplate the daily vultures ‘show. These free gentle giants invite you to reach them by walking trails. Discover the colors of an authentic territory with its vineyards, lavender fields and olive trees. Let yourself be tempted in Provence by typical villages and way of life. Nyons and Rémuzat country reveals you its most beautiful facets, between old stones and local craft, at the rhythm of yours desires. You can find these facets if you travel in different villages, see the buildings which bear witness to History, if you explore gorges and mountains. Lovers of nature and pass can find a little piece of heaven here: guaranteed change of sceneries. The tradition, the culture, and the pleasure of all senses, prease by some famous writers, invited you for an appointment. 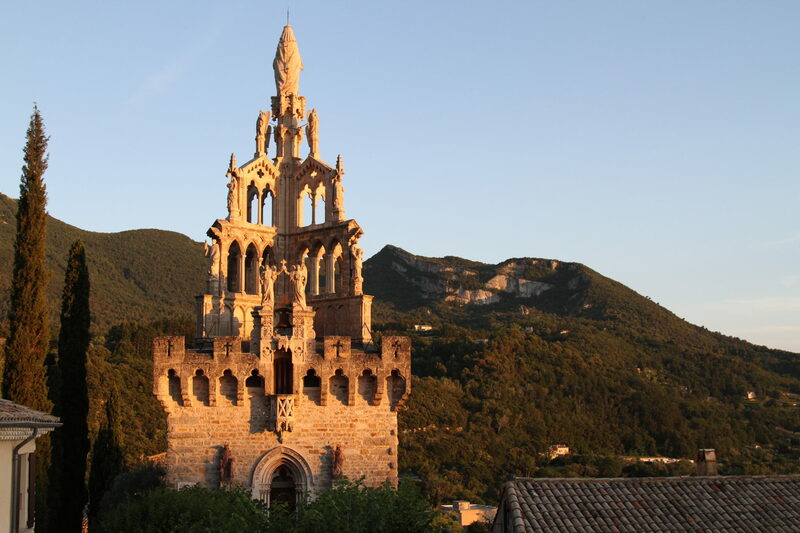 The city of Nyons is classified “one of the most beautiful detours in France” thanks to its architectural and landscape peculiarities. Baronnies Provençales are characterized by many natural habitats, where different iconic wild species meet up: chamois, beaver, four European vultures, golden eagle, some bats, insects, reptiles, amphibians and a specific flora like wild peony and numerous orchids. The vultures leave in the cliffs. You can discover this unknown bird by means of the House of Vultures which propose excursions. Pas des Ondes is an artificial lake composed by two ponds: one to swim and the other to fish. During summer, it is supervising swimming area. On the site, there are fitness path, educational puddle and explanatory signs to discover fona and flora. Rémuzat country is located in southern Pre-Alps, the most complicated part of French Alps. Reliefs are arranged along two main lines: Vercors main north/south line and Provence main east/west line. Millions years ago, geological forces was implemented and shaped relief of low and average altitude landscape, which culminates at 1392meters (Vanige). Limestone and marl are ubiquitous and composed deep cliffs and gorges, crossed by river. Serre de l’Âne is geological site nearby to La Charce, which represents rare geological heritage and world renowned for scientists. At the bottom of the cliff, there is a walk describing the history of the site. The public will have an opportunity to visit these rich learning accommodations. Nyons country delight you each season with its local products referenced to PDO, AOC and the label “Remarkable flavour site”. 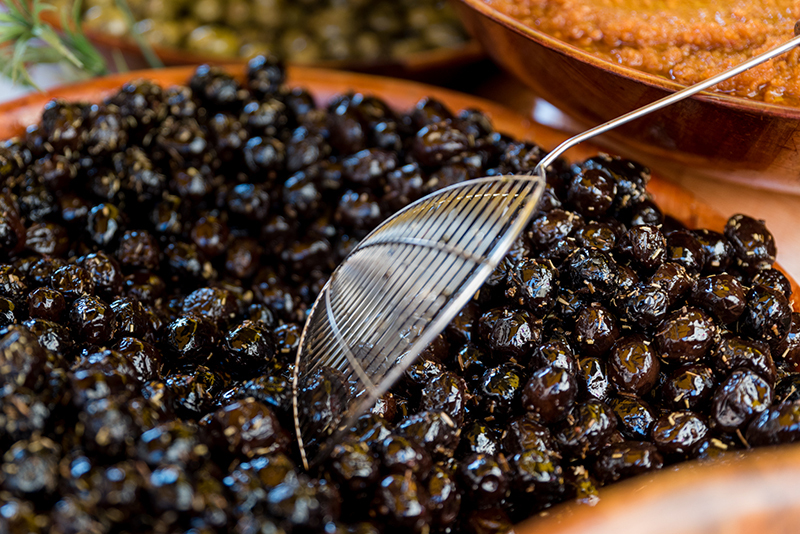 For 2000 years, olive tree is the basic for Nyons life country: its oil, black olives type “Tranche” as well as its beauty and its aura, which we are daily pleased. Over the years, lands of olive and vine carefully maintained. Drôme Provençale vineyard is the South Côtes du Rhône east part. In addition, there are apricot, cherry and peach trees. Indeed, Nyons and Rémuzat country location is an open sky playground. It’s a special space well adapted to outdoor sports activities by means to its Mediterranean climate, its belonging to regional natural park of Baronnies Provençales and its proximity to the Mont Ventoux. Many spectacular landscapes, over 500Km of marked paths, varied time and difficulty … Nyons and Rémuzat country is a perfect destination for devotees of hiking or trail walking. Besides them, other are lucky…. This territory offers a broad range of actions: from family activities to thrill of sports. 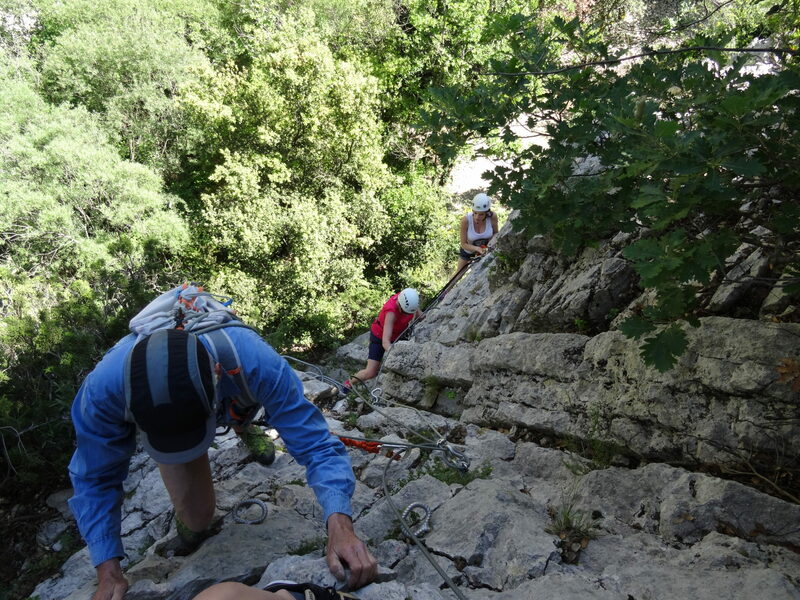 In effect, Nyons and Rémuzat country suggests: Nordic walking, equitation, rock-climbing and via ferrata, canyoning and a French top place to paragliding. There are VTT circuits await you : 3 bases VTT FFC in Nyons (7circuits), Sainte-Jalle (2 circuits), Saint-Férréol-Trente-Pas (6 circuits) and one base VTT FFCT in Rémuzat (7 circuits). Nyons and Rémuzat country is a fun place, which offers to family some kind experiences for young and old.